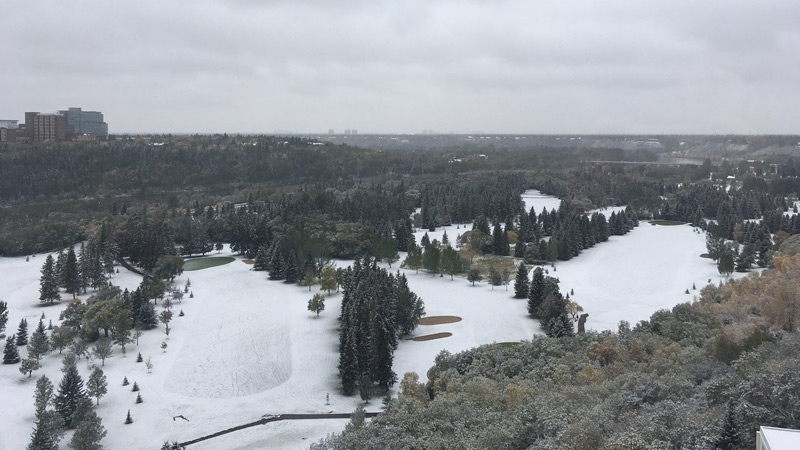 Edmontonians woke up Thursday to find a visible layer of snow on the ground. 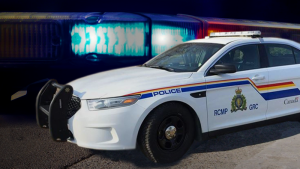 The snow came days after Environment Canada issued snowfall warnings for parts of northern Alberta, and special weather statements for Edmonton and parts of central Alberta. 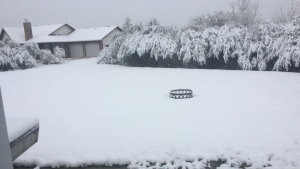 Snow started falling in northern Alberta Wednesday, and then moved into the Edmonton-area overnight. CTV Edmonton meteorologist Josh Classen said this is the third straight September with snow in the Edmonton-area – and last year, it warmed up within days. As for the rest of Thursday, Classen said the snow is expected to taper off later in the day, with no further accumulation expected. There’s a chance of some rainfall Saturday, with a risk of a little more snow Sunday.